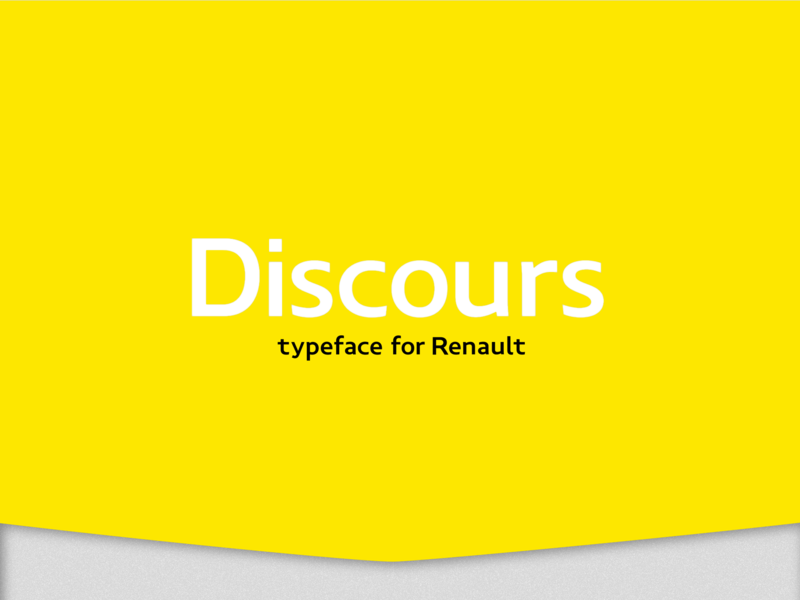 The Renault Discours typeface was created to express the brand on various mediums such cars, communication and display. 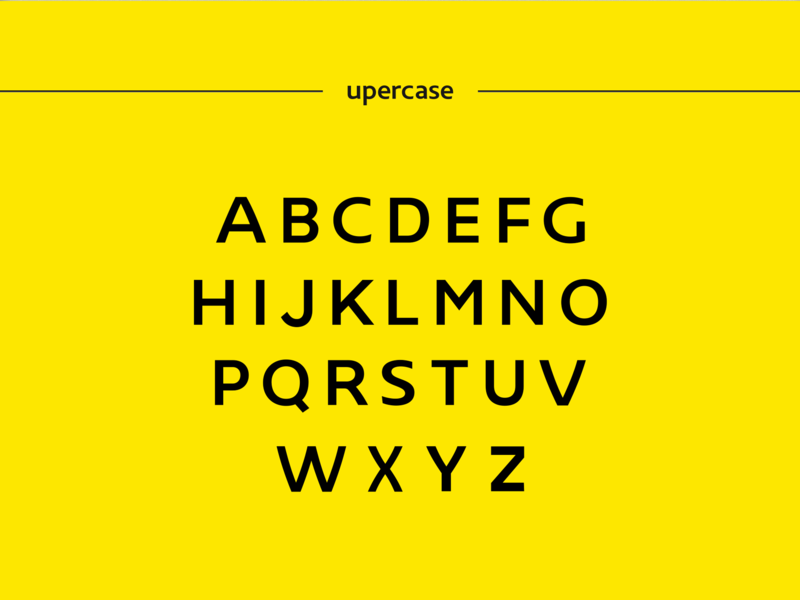 It was the ground of a more extensive typographic strategy we planned to develop with anew brand signature as a flagship. 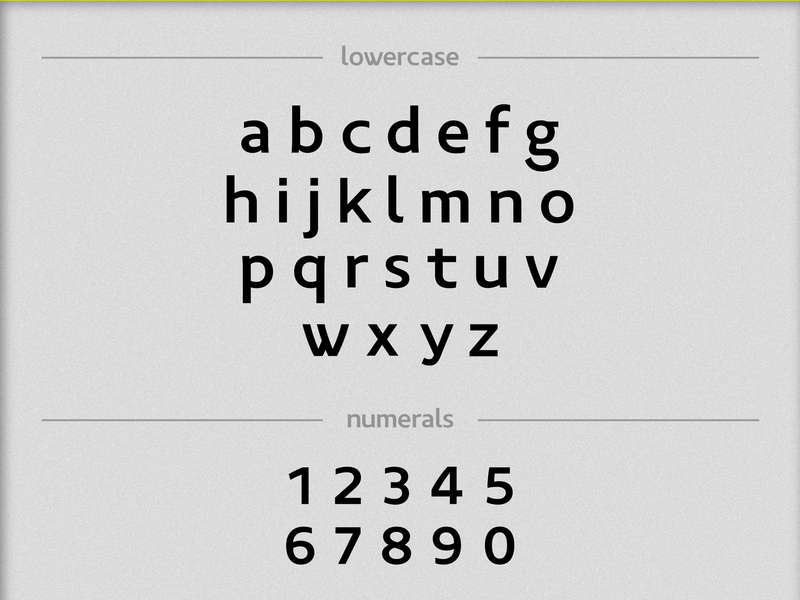 It was supposed to adopt eight alphabets, three weights, true italic and a manual kerning for screen approach. 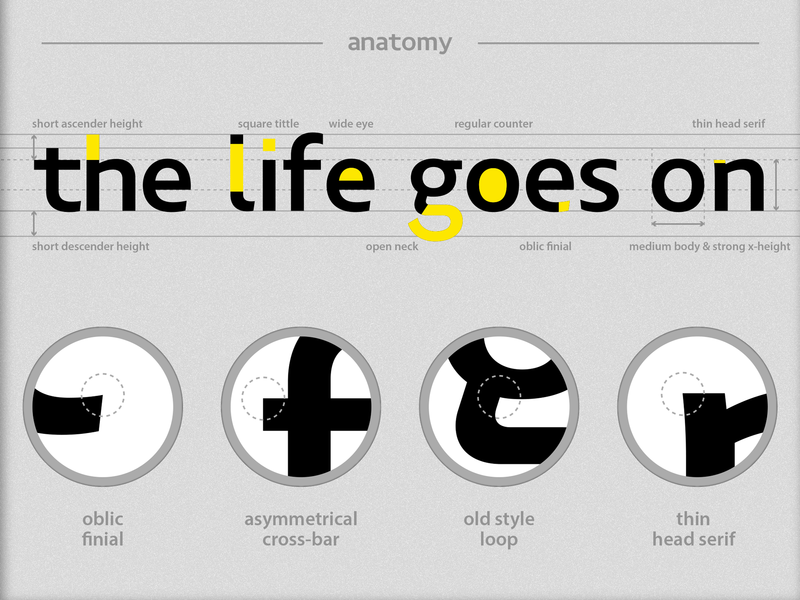 Finally, we kept the Helvetica to move forward. 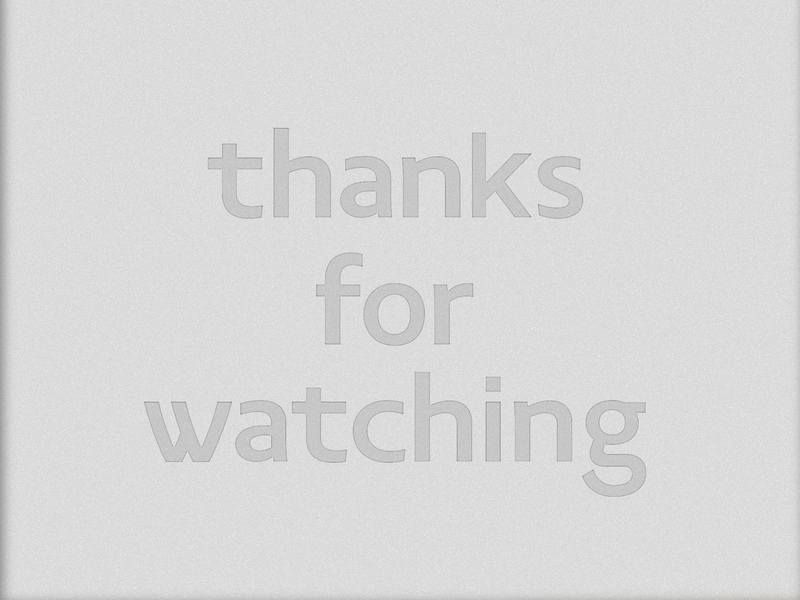 Too bad !